Alicia Silverstone is coming to the small screen in a new Lifetime pilot. Called "HR," the former "Clueless" star will portray an "uptight director of human resources" for a worldwide corporation, Deadline reports. After suffering a head injury, the character rethinks her life and pushes her company to switch up its business practices to achieve new goals and profits. That description sounds like it could be comedic, but the pilot is described as a drama. Although Silverstone, 36, is primarily known for her film career, the actress isn't new to TV. She held roles in "Braceface" and "Miss Match" in the early aughts and recently guest-starred on ABC's "Suburgatory" with her former "Clueless" co-star, Jeremy Sisto. 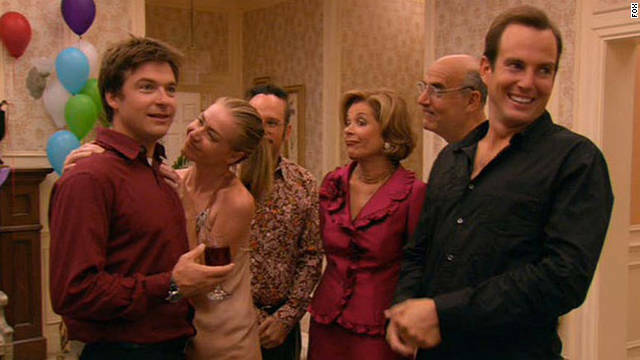 Netflix will give you the first season of "Arrested Development," but the company's less confident about what may come next. According to Entertainment Weekly, the streaming media service isn't anticipating hosting additional seasons of the revived comedy beyond the first season its releasing in May. Angelina Jolie's upcoming adaptation of "Unbroken" is going to have Coen brothers flair. After some fantasy dates in Thailand, the three potential matches for "The Bachelor's" Sean Lowe have been narrowed down to two. 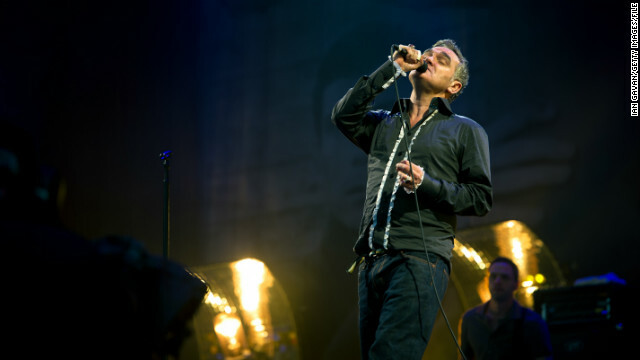 Morrissey was scheduled to appear on "Jimmy Kimmel Live" Tuesday, but the singer has since canceled. 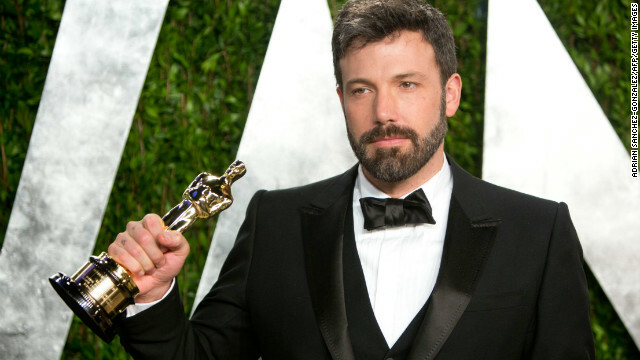 His rep told CNN in a statement that while Morrissey is "thankful for being invited to perform on 'Jimmy Kimmel Live,'" he can't "morally be on a television program where the cast members of 'Duck Dynasty' will also be guests."